I received this product for free to review. This in no way influences my opinion. 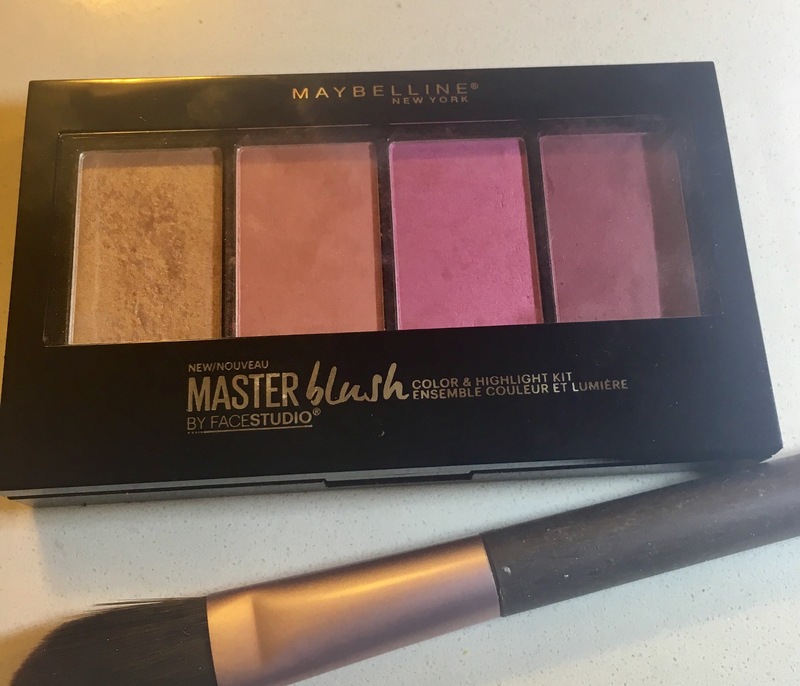 As part of Chickadvisor’s product review club I was given Maybelline’s Facestudio Master Blush and Highlight Kit to try out. I wasn’t quite sure what to expect, especially my fatigue with the over contoured trends. Imagine my surprise that this is now one of my favorite items in my makeup collection. Delivers unlimited artistry in a beautifully curated collection of blushes and highlighter for a versatile cheek palette perfect for draping. This is such a great palette, any reservations that I had before trying melted away. 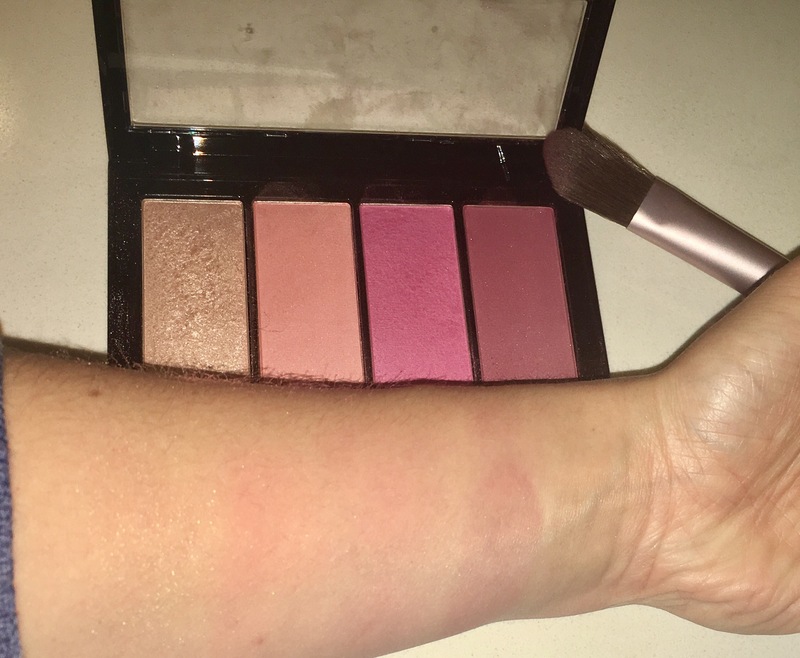 Each of the blush colors are fantastic on their own, but together they are absolutely perfect! They blend so well into my foundation and look really natural. It’s also easy to layer them on, so start with a little (which goes a long way). The highlighter is very subtle but does the trick without looking like I’m trying to be a Kardashian. It’s got a touch of shimmer that both brightens up my face and gives me a healthy natural glow. For an everyday look this is my go to palette for sure! 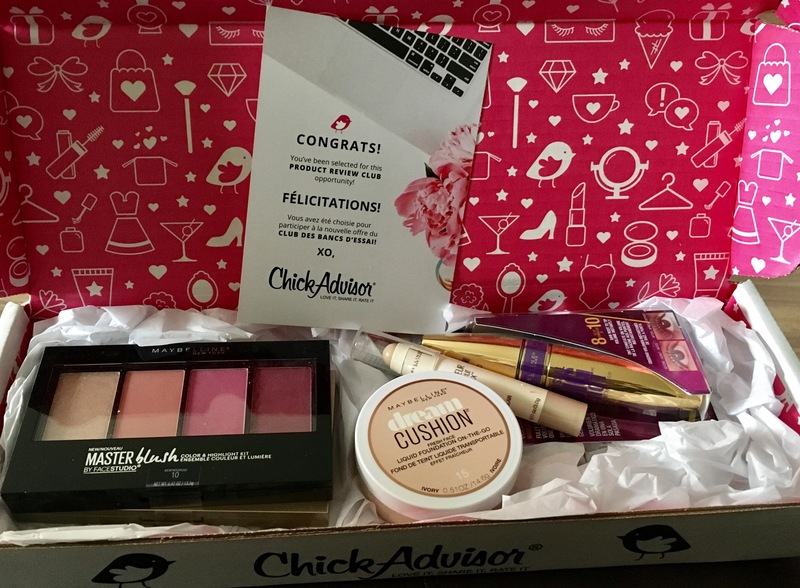 This entry was posted in Beauty and tagged beauty, blush, cosmetics, hightlight, makeup, Maybelline by maldham. Bookmark the permalink.